What year did the standard bug go from the solid metal dash to plastic dash/trim? 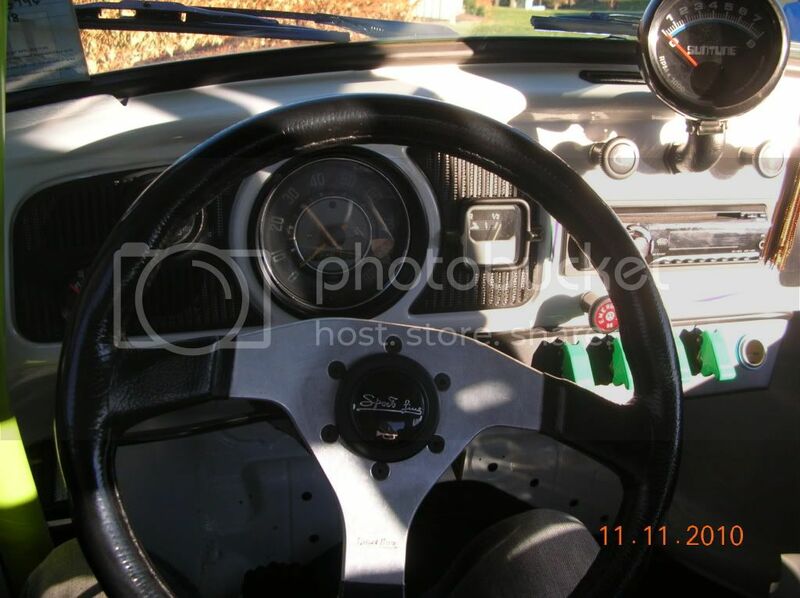 I'm looking for a 69+ bug but I'd like to have the solid metal dash for when later down the road I put all the gauges I want, I can patch/weld/cut new spots. 68 I believe. Mine had it but I removed the padding and smoothed/painted it. My 68 has one in it, and my buddies 66 had one. 67 had metal dash. 68 had padded dash. It was because of DOT regulation. A padded dash was required for the 68 model year. If a 66 had a dash pad, it was added. It was not original in a 66. VW Volkswagen & Baja Bug General Discussion New Dash? 5 pschneider 5480 Re: New Dash?